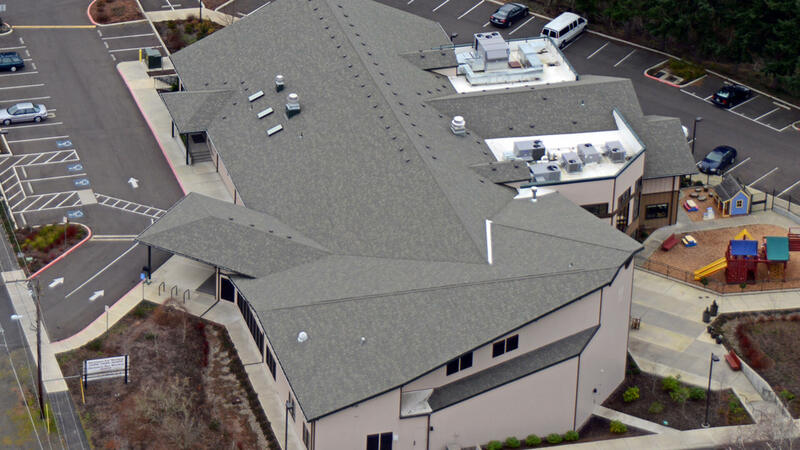 ABC roofing is a commercial roofing contractor providing superior products and service since 1951. Our dedicated professionals serve the Oregon, Washington, and Arizona area. We are committed to providing superior customer service and satisfaction. Please call us, email us, or contact us in whichever way you prefer. With multiple product offerings including emergency repair services and free estimates, we are here to help. Contact us today!